The perfect bolts for your 2x road and CX chainrings! 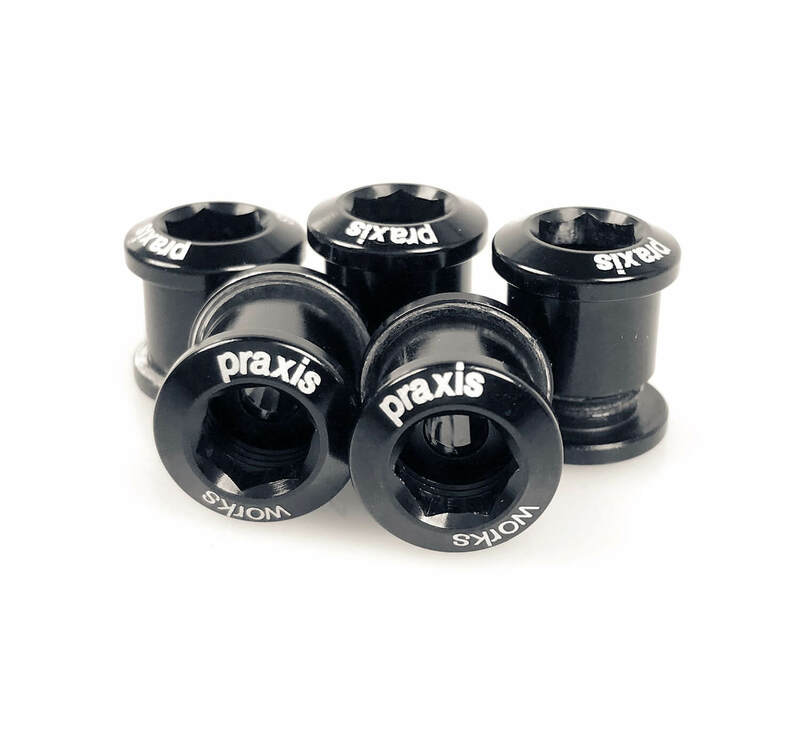 The Praxis Works Road Chainring Bolts are made specifically for 2x road and CX chainrings. The bolts feature a 5 mm hex socket on the bolt and a 6 mm hex socket on the nut. In addition, they are made from 7075-T6 aluminum for strength and durability.